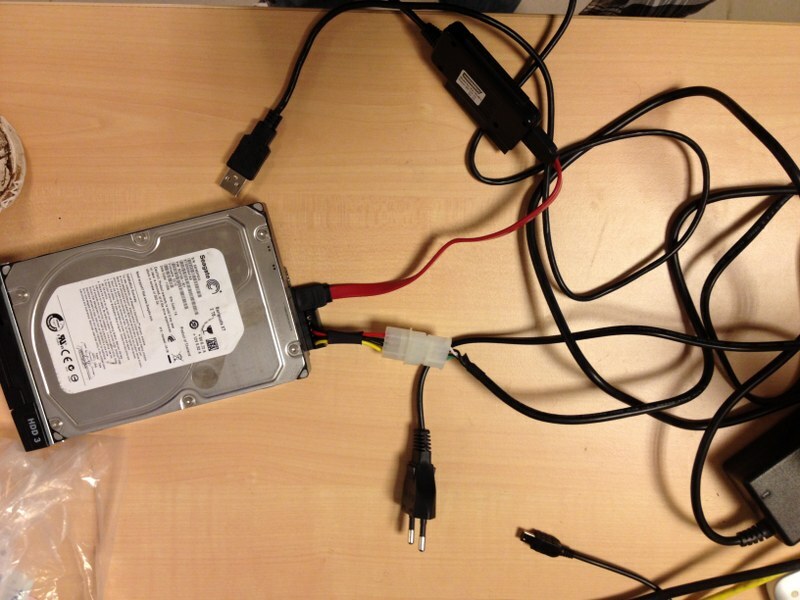 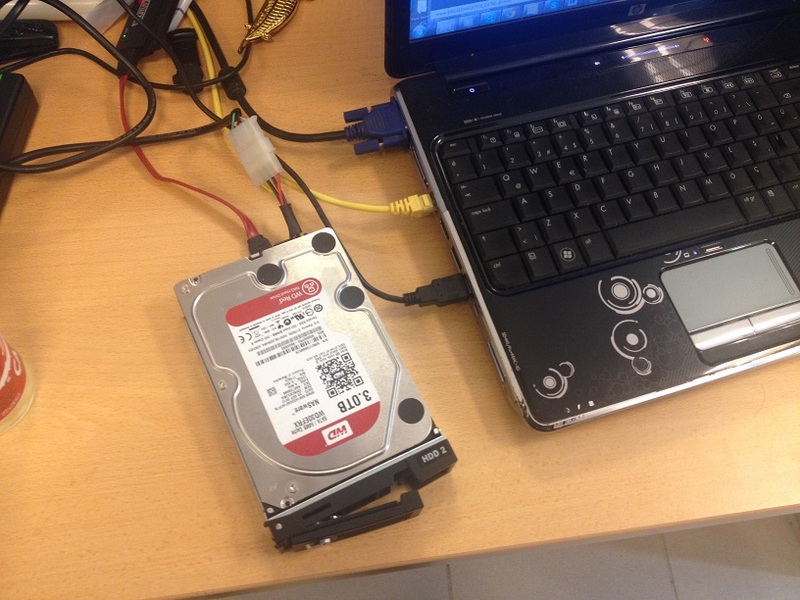 If you Plug one of your HDD to a working Qnap USB Port, you can reach all of your Datas. 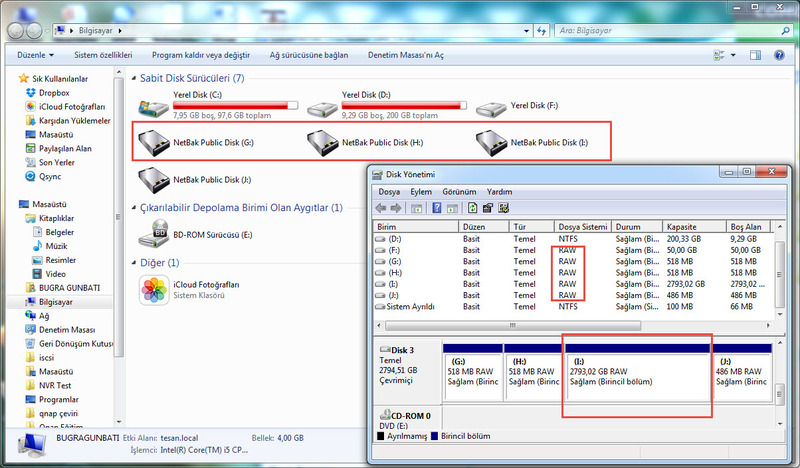 If your HDD seems Plugged ind, you can reach all of your datas under “USBDisk3″ folder which appears in your other share folders. 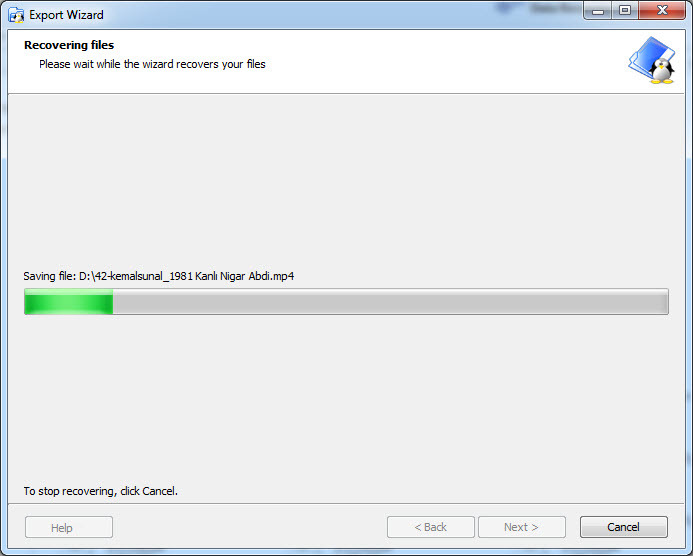 III – I Accidently Delete a file, so is there a Chance to Recover Datas? 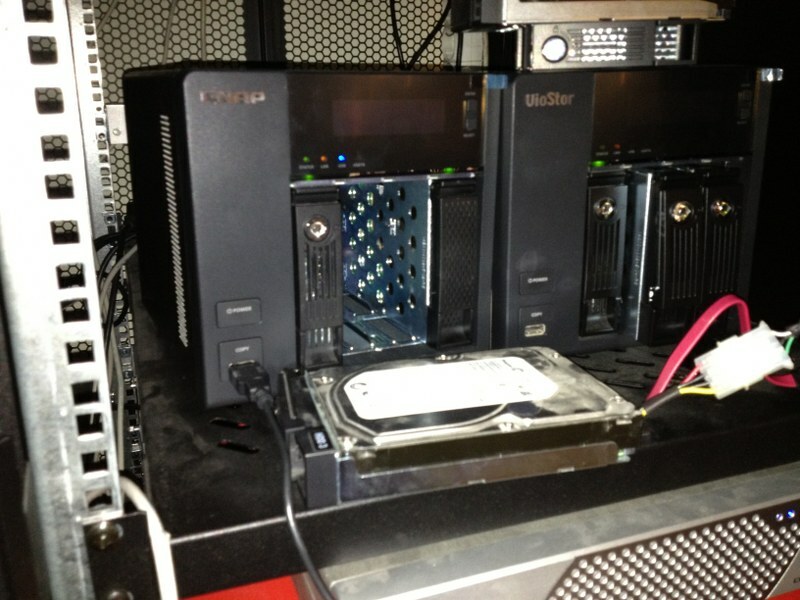 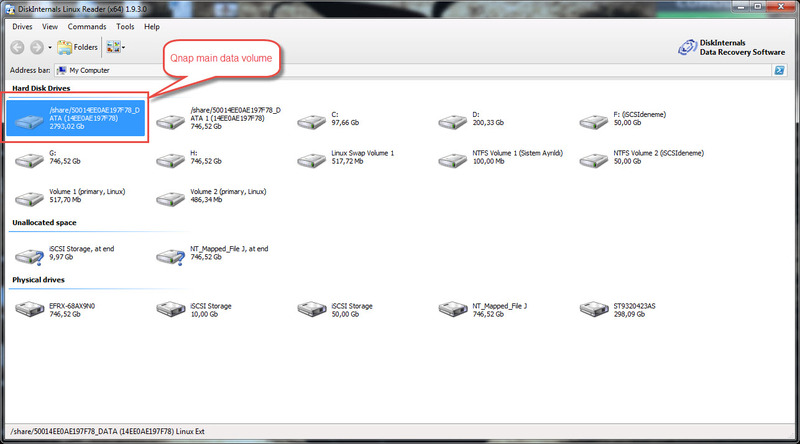 2 – Highest size part under “size” colon is your Datas stored part on Qnap HDDs. 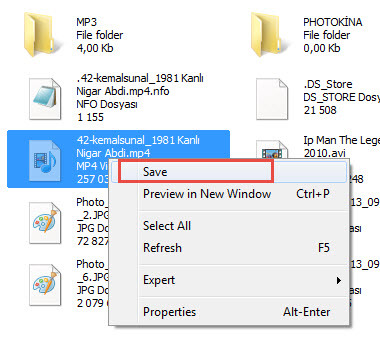 Simply double click this part and a scan process will start. 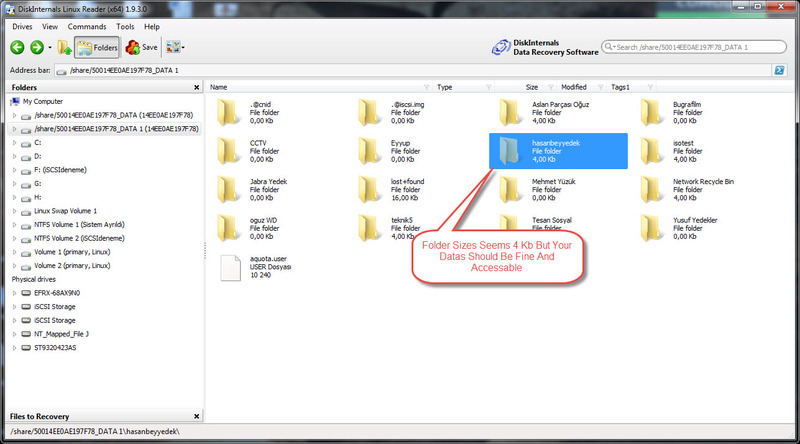 3 – after 10 minutes scan, you can reach all of your datas. 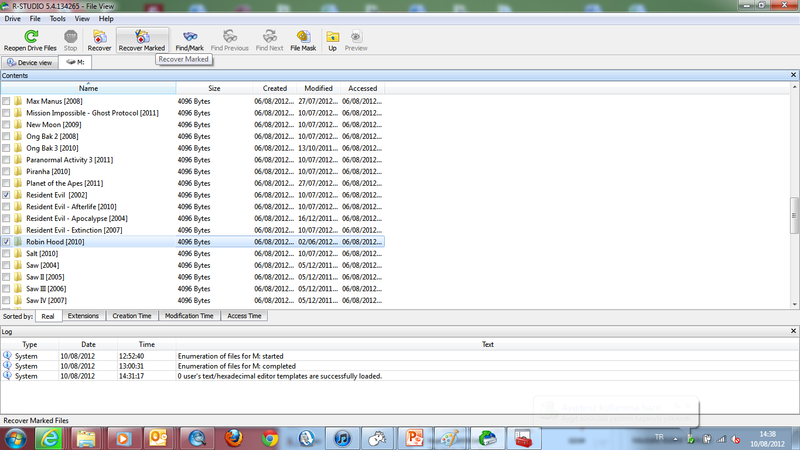 5 – simply choose which folders you want to recover and press “Recover Marked”. 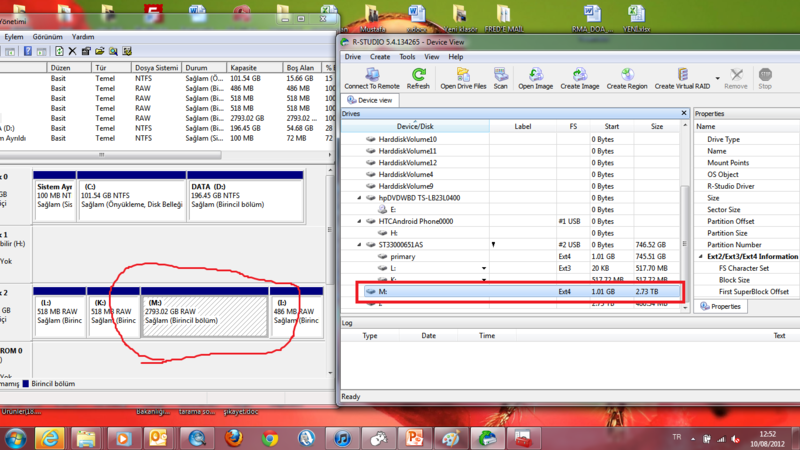 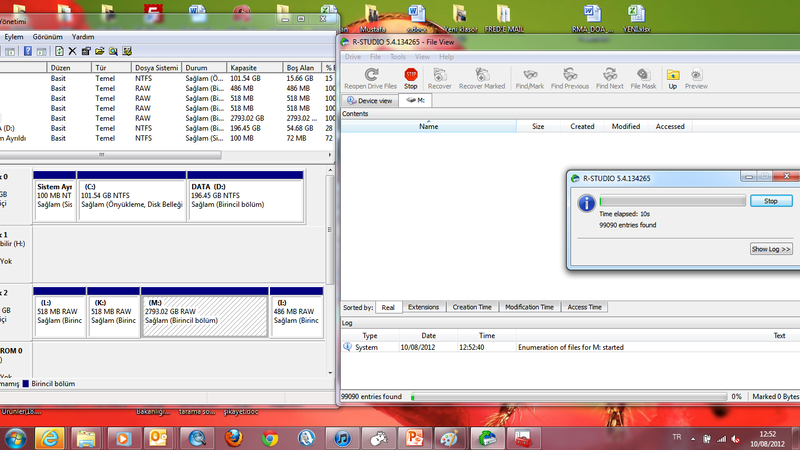 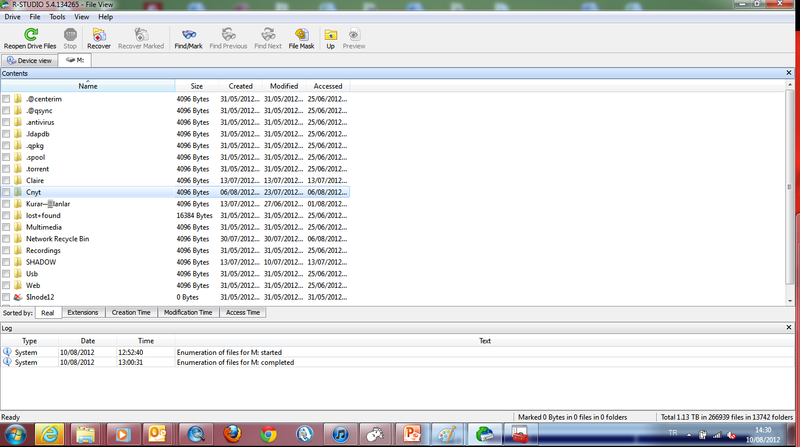 Program will ask you where to recover and choose your external drive or any other place to recover datas.